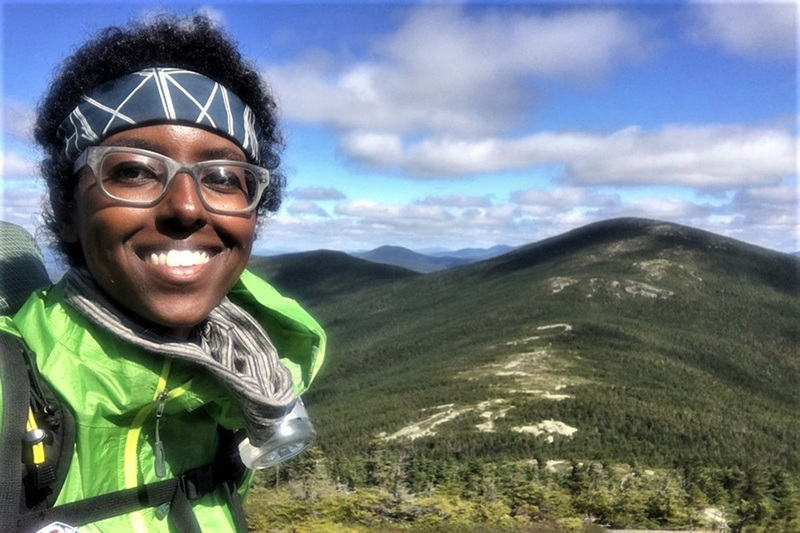 When a young African-American woman headed out solo along the Appalachian Trail, she learned a lot about the politics of race in the great outdoors. 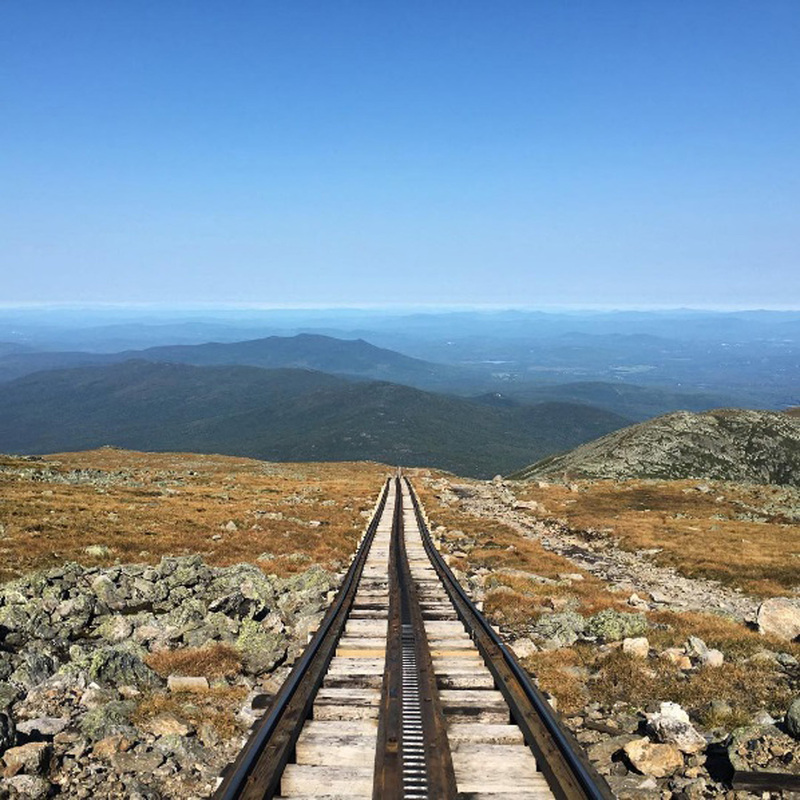 Outside: Going It Alone -- "It will be several months before I realize that most AT hikers in 2016 are unaware of the clear division that exists between what hikers of color experience on the trail (generally positive) and in town (not so much). 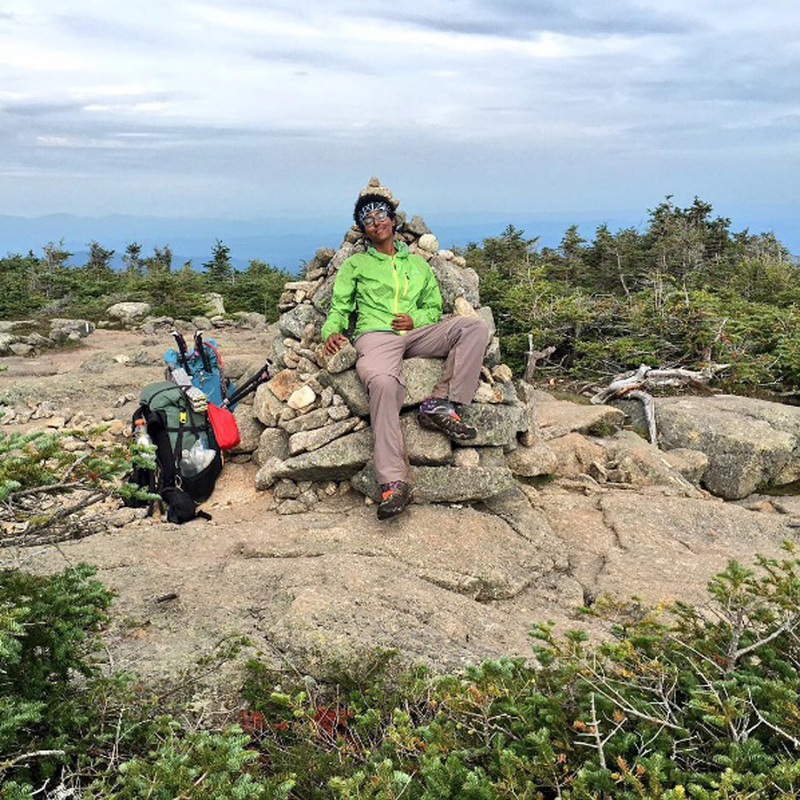 While fellow through-hikers and trail angels are some of the kindest and most generous people I’ll ever encounter, many trail towns have no idea what to make of people who look like me. They say they don’t see much of 'my kind' around here and leave the rest hanging in the air." 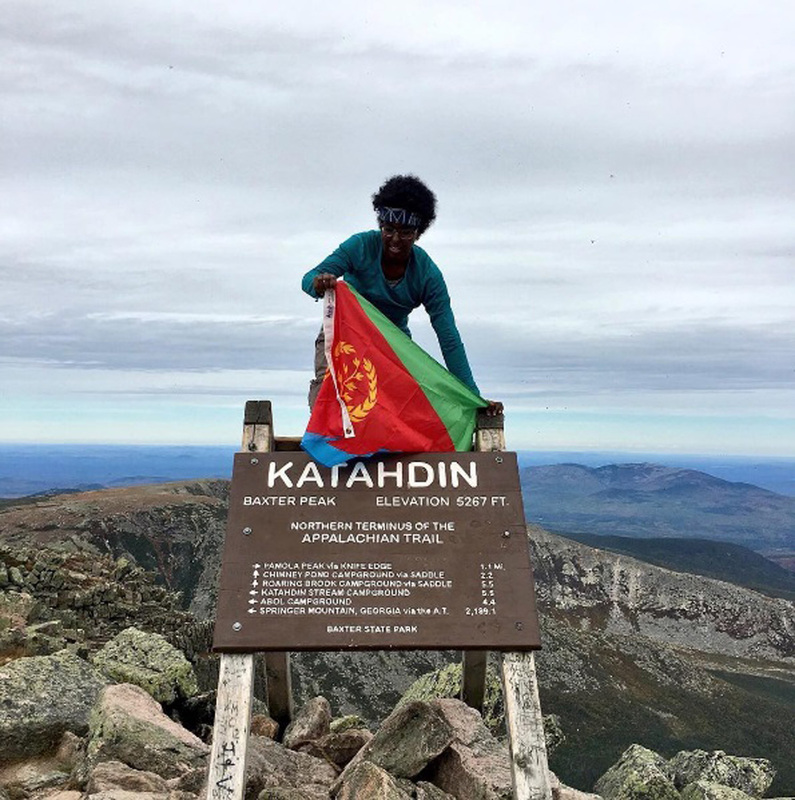 Atlas Obscura: Exit Interview: I Was a Black, Female Thru-Hiker on the Appalachian Trail — "Last year, Rahawa Haile, a writer now based in Oakland, California, became one of the very few black women to attempt to hike the entire trail. (She was able to find exactly one other attempting the feat in 2016.) 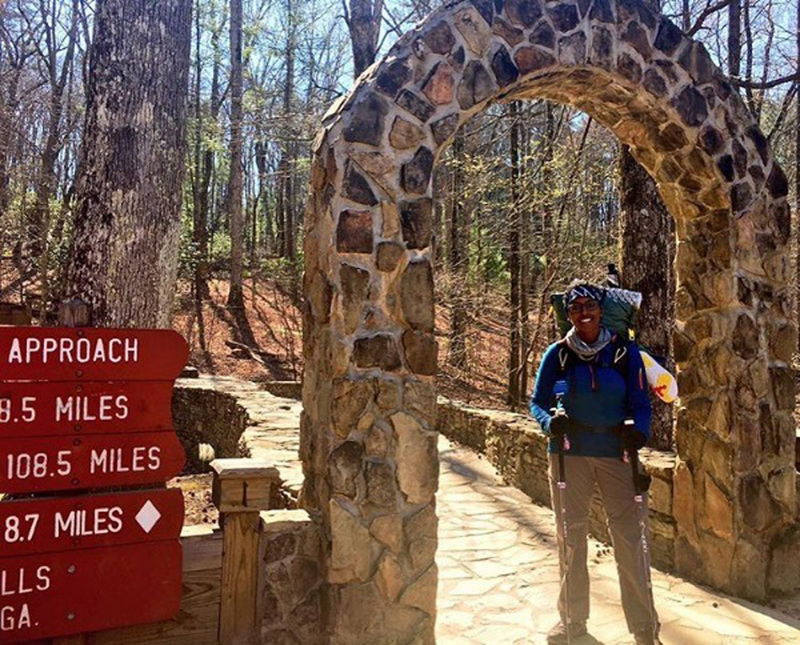 In March, she began in Georgia, the more popular end of the trail to start on, and by the middle of October had hiked its entire length. She carried along with her, too, a series of books by black authors, which she left in trail shelters along the way." 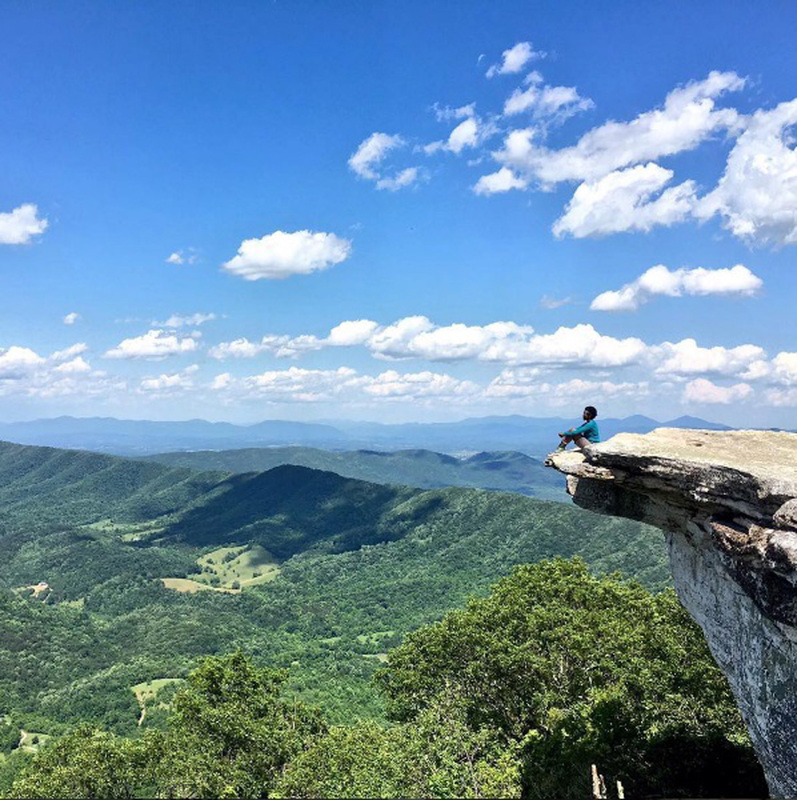 BuzzFeed: How Black Books Lit My Way Along The Appalachian Trail — "Everyone had something out here. The love I carried was books. Exceptional books. 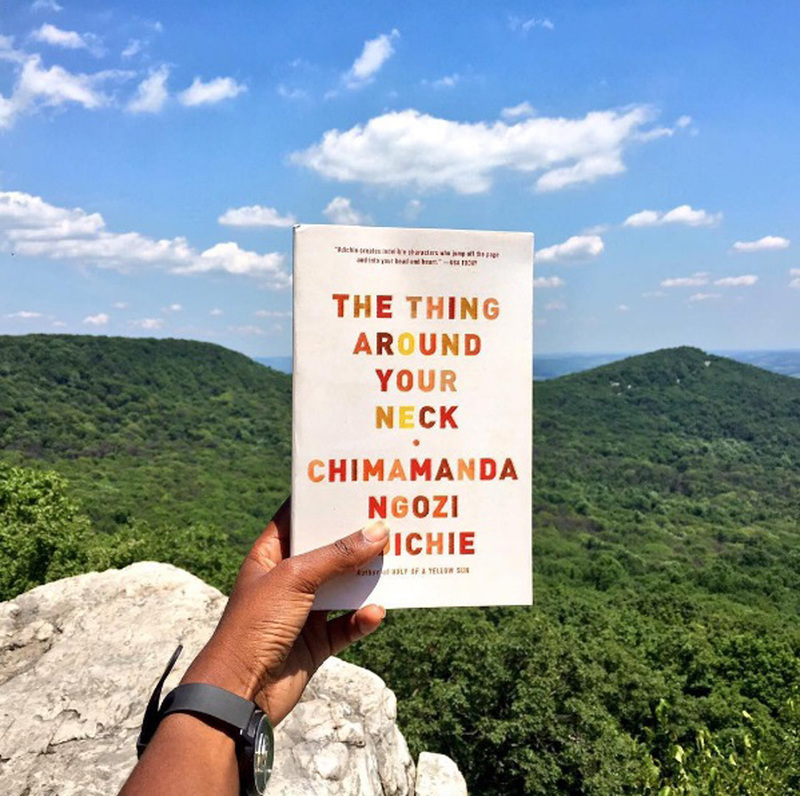 Books by black authors, their photos often the only black faces I would talk to for weeks. These were writers who had endured more than I’d ever been asked to, whose strength gave me strength in turn. I wanted to show them beauty from heights that a history of terror had made clear were never intended to be theirs. I sought out these titles wherever I could." This program aired on April 17, 2017.